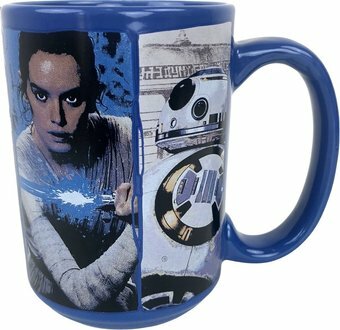 Star Wars- The Force Awakens- 16oz Mug. Your Force will awaken when you drink your morning brew out of this high quality mug. Features your favorite charachters from The Force Awakens.